Published at 4032 × 3024 in Earth Day 2017 – Galbraith Clean Up! 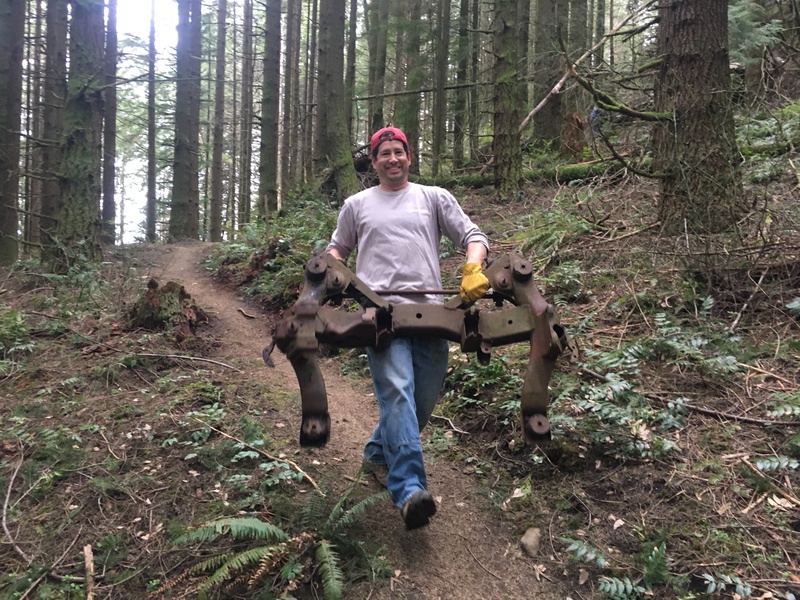 Ryan carrying the front end (undercarriage) from the old Plymouth Roadrunner. Posted on April 24, 2017. Bookmark the permalink. Comments Off on IMG_6503.